If your company is international or growing, you might find yourself asking how you can make governance, risk and compliance more inclusive to employees who speak different languages without creating additional administrative burden. Worry no more - Qualsys has you covered with our multilingual management systems. Robert Oakley, Commercial Director at Qualsys says the introduction of more languages to the EQMS system strengthens the company's position to provide the most global management system. "Our goal is to provide solutions which make governance, risk and compliance accessible and easy. To make quality best practice part of the business DNA. This means providing a scalable solution which is cost-effective, fast to implement and delightfully user-friendly. "We already work with companies located all over the world, in more than 125 countries. By introducing more languages, we this will enable organisations to more easily share best practices between sites by improving engagement with the system." 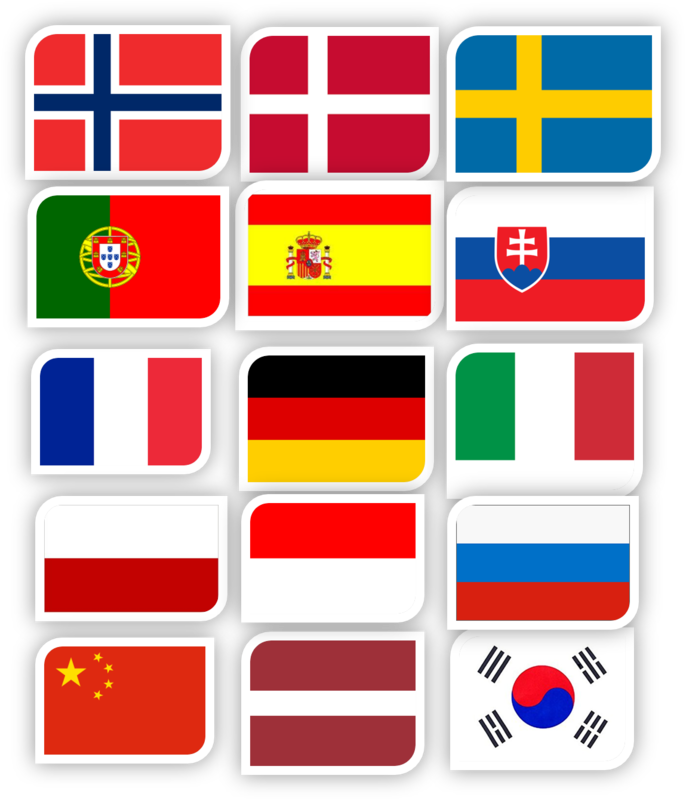 EQMS by Qualsys is being made available in more than fifteen languages. If the language you need is currently available, your account manager will arrange the installation on a date which suits you. Installing the language takes under sixty seconds. The next time users log into EQMS, they will be asked to select their preferred language. This will then be their default language. Arrange a strategy call with your account manager to install additional languages. Talk with our sales team to see whether the languages you need are currently available or our team will arrange for professional translation of the system. Request a demonstration of our multilingual management systems.